We are pleased to announce that GovRight CEO, Tarik Nesh-Nash, participated in the Law via Internet (LvI) Conference held in Sydney, Australia from November 9-11. 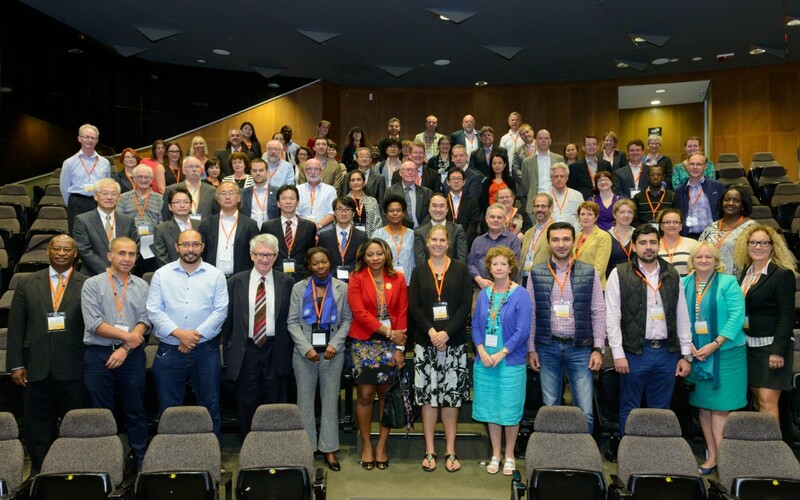 The Conference was held at the Law School Building, UNSW Australia (the University of New South Wales), Kensington Campus and the FALM meeting at the Dr Chau Chak Wing Building (Gehry Building), University of Technology Sydney (UTS). Tarik’s presentation entitled Assessing Legislation Lab, a Platform of Citizen Participation in the Legislative Process was on November 10. 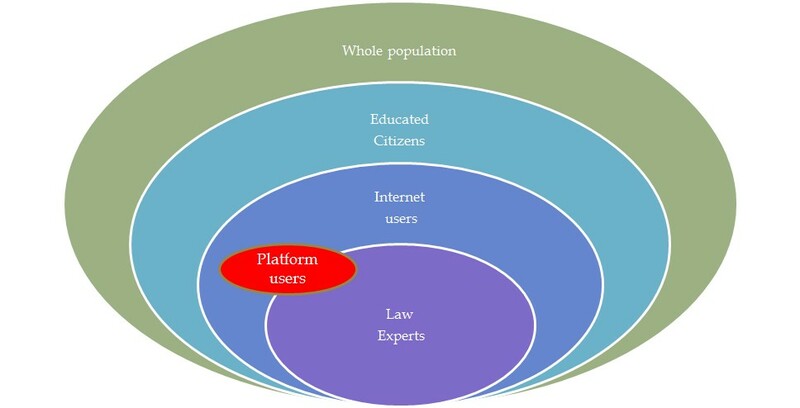 He highlighted the practical uses of how Legislation Lab can be used to both disseminate law-related information as well as bring citizens into the decision-and law-making process. Additionally, Tarik focused on some areas for improvements in the current implementation process particularly related to citizen participation reach and participation depth. Some key concepts that he discussed are improving digital and law literacy for citizens. He also explored ways of increasing the basic understanding of legal concepts and keeping people interested and engaged. The three-day conference also featured an annual meeting of the Free Access to Law Movement as well as the presentation of research and papers concerning access to legal information via the Internet. On behalf of the entire GovRight team, I am pleased to be in Australia working with a great group of colleagues and to learn from the different international experiences related to the promotion of access to law via internet. GovRight provides citizens the opportunity to understand and contribute to government and legislation.